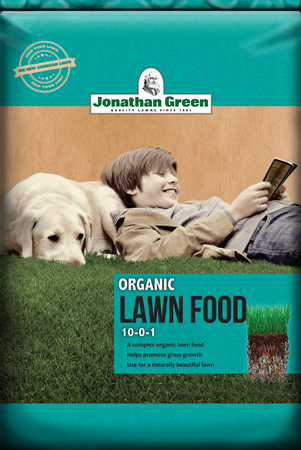 Jonathan Green Pasture Mix is an endophyte-free product, composed of forage grass, tetraploid perennial ryegrass, Kentucky bluegrass, and clover. It is a well-balanced mixture that is palatable for livestock and safe for horses. 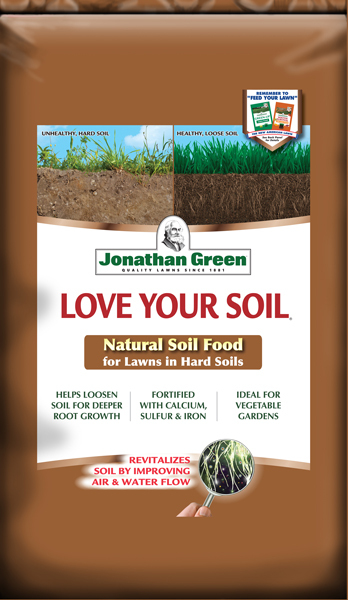 Therefore, if you need to seed paddocks, then this is your ideal product. Germinates in 10-20 days. 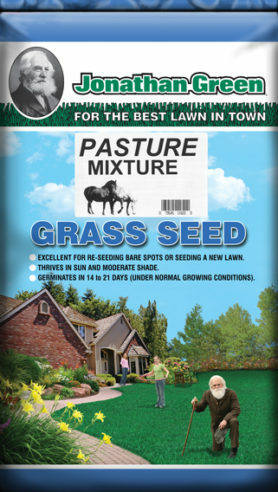 Due to the very low seeding rate of one 50-pound bag per acre, it is best to mix the pasture seed with a Starter fertilizer such as our Green-up for Seeding and Sodding and spread the pasture seed and fertilizer together in the same spreader. If a bag of fertilizer covering 15,000 sq. 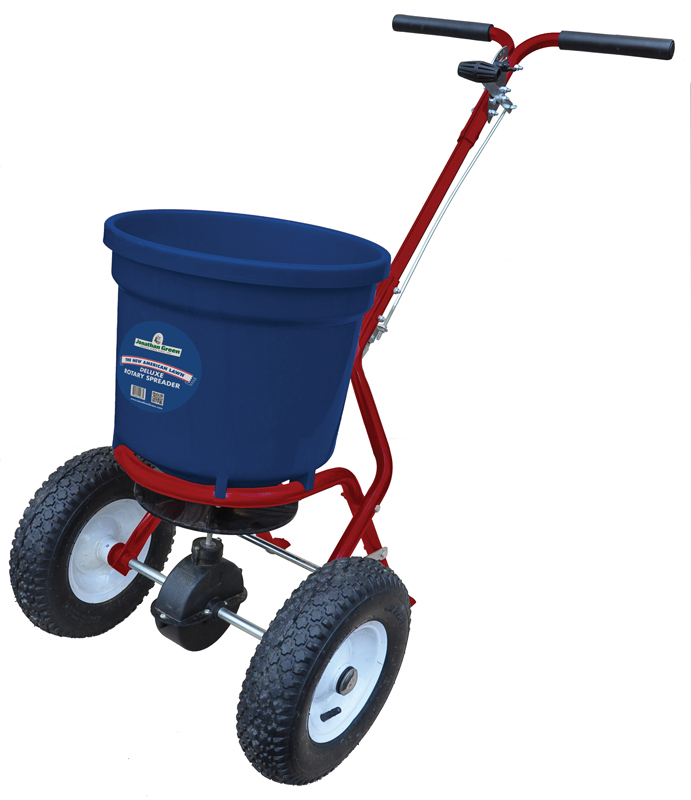 ft. is used, then three bags would be mixed with one 50-pound bag of pasture mixture (185 pounds of the combined products) to one acre of pasture. This is the overseeding rate. 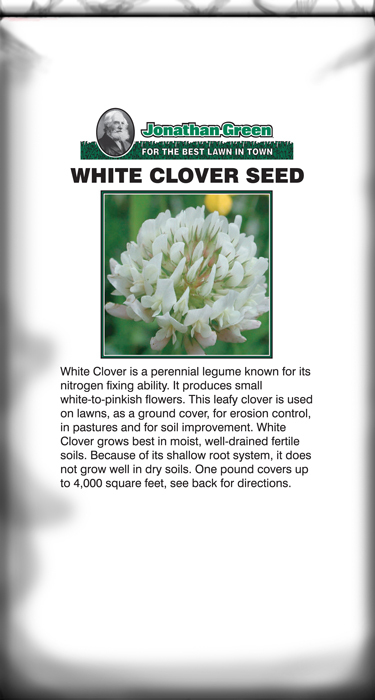 Double the rate of pasture mixture to establish a new pasture from bare dirt.